Hello there. Dawn here. I’ve been playing with some pretty soft colours this week. I used water colours to make a the card from which I die cut the Hero Arts Butterfly Fancy dies DI078. I used pinks, purples and blues in lighter tones. For the background, I used a Hero Arts Stencil (SA026 BG Leaf and Flourish- currently out of stock but you can custom order on the A2Z site ) with some pale inks. I used my MISTI to stamp the sentiment from Hero Arts Hello Stamp & Cut DC151 with Versafine Onyx black ink, a couple of times to get a nice dark sentiment. 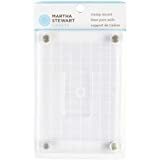 Categories: anything goes, Handmade Cards, Hero Arts, Stencil | Tags: butterfly, stenciling | Permalink. Hello everyone!! Can you believe we are one month away from the end of 2016. Time is flying and so are our challenges. We are at a new one again. Last month passed way too fast for me. Our new challenge this month is “Embellishment”! As long as you have some embellishments on your project, you can use any Hero Arts product on your card. Be creative with this challenge. Categories: Challenges, Handmade Cards | Tags: butterflies, Christmas, Coffee, coffee cup, rings, stenciling, Thank You, wreaths | Permalink. Dawn here to share my creation to inspire you. Our challenge this month is easy- Anything Goes with Hero Arts. I used a Hero Arts Stencil – I used an older one called Swirl but you could use anyone of the stencils available here at A2Z Scrapbooking. I used some Imagination Crafts Sparkle Medium called Welsh Gold. It makes a stunning background, so sparkly and glittery. As the background is so amazing, I did not want to add too much in the way of embellishment. I used Hello Stamp and Cut to die cut Hello.. I added the black card to some self adhesive fun foam prior to die cutting to give it some dimension. The sentiment part was embossed with Ranger platinum powder and trimmed. The stenciled panel was die cut with a Lil’Inkers die and the Hero Arts Note card was embossed with the largest die. Categories: anything goes, Handmade Cards, Hero Arts, Stencil | Tags: die cuts, embossing, Hero Arts, stamping, stenciling | Permalink. Hello everyone!! 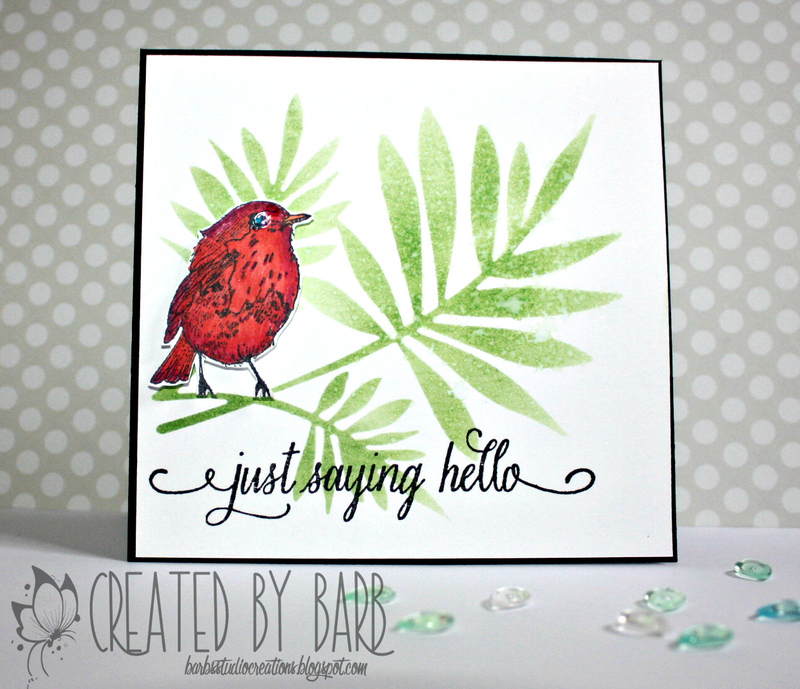 Kymona here today to show you how to create a clean and simple stenciling card!! When you think of stenciling you don’t think clean and simple in the same sentence. That’s because stenciling requires inks, brushes, blending tools, paste and other supplies that might be messy, but not always. Plenty of white space + a simple design that can be repeated with ease + little to no embellishment = Clean and Simple! Tape down the cardstock so that it doesn’t shift. Then tape down the stencil where you want the design to appear on your cardstock. Use the ink blending tool to add the ink color to the bottom portion of the card. Blend the colors creates a great effect. Do not ink up the entire card front. Remember we want to create a Clean and Simple card! Stamp your sentiment right above the stenciling leaving the top nice and white. I have to confess, I wasn’t going to add any embellishments but some of the black ink from the sentiment must have been on my finger and it appeared on one of the flowers. So I needed to cover it up. I really didn’t want to make another card, so I used the sequin to cover up my smudge. What do you think? Will you join us and challenge yourself and create a Clean and Simple card using a stencil? Let me know below. I would love to hear what you think about this technique. The Hero Arts items I used for my cards are out of stock at this time but you can request a special order at the a2z Scrapbooking Store. If you would like to purchase any of the Hero Arts supplies I used please head on over to the store and use the coupon code KYMONA15 to get 15% off your purchase. Categories: Clean and Simple, Handmade Cards, Stencil | Tags: bold daisy, clean and simple, Hero Arts, ink blending, sequin, stenciling | Permalink. Hi, friends, Chark here today to show you four different ways to use a stencil. If you’ve experimented with stenciling, you’re probably like me and found some techniques more to your liking than others. Here’s a peek at four tags I made with this Small Square Grid stencil. In this tag, I used white embossing paste and then sprinkled on two colors of fine glitter while it was wet. Then I added a gold heart and gold paper at the bottom. 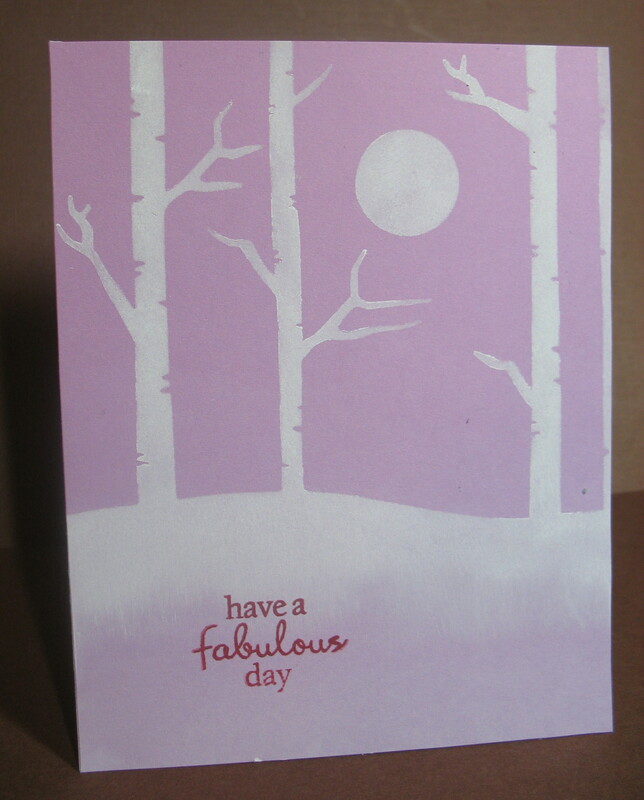 For the second tag, I used white embossing paste and some Picked Raspberry Distress in mixed in. I didn’t make the paste uniformly pink before applying it to the stencil. You can see there are some darker and lighter spots. I applied it to silver paper, and really love the peek of shiny behind the matte white paste. For the third tag, I just used white embossing paste and watercolored behind it once it dried. For the last tag, I applied the clear embossing paste and then sprinkled on tiny beads. I didn’t think they’d stay put, so I added some glossy accents to the beaded areas after it dried. That made the paste shiny and held the beads on. Note–cut this one to size before the beads–it’s almost impossible to get a good cut afterward. Pssst! I have a little secret…this stencil is in on sale for the crazy low price of $3.50! It’s one of my faves because of the graphic look. It works on any style of project. Hope you’ll join in our November “One Layer Holiday Card” challenge here. And don’t forget that we are on Twitter, Instagram and Facebook. Follow us on these different social media outlets so you won’t miss out on any fun promotions! Categories: Stencil | Tags: chark, glitter, stencil, stenciling, Tags | Permalink. 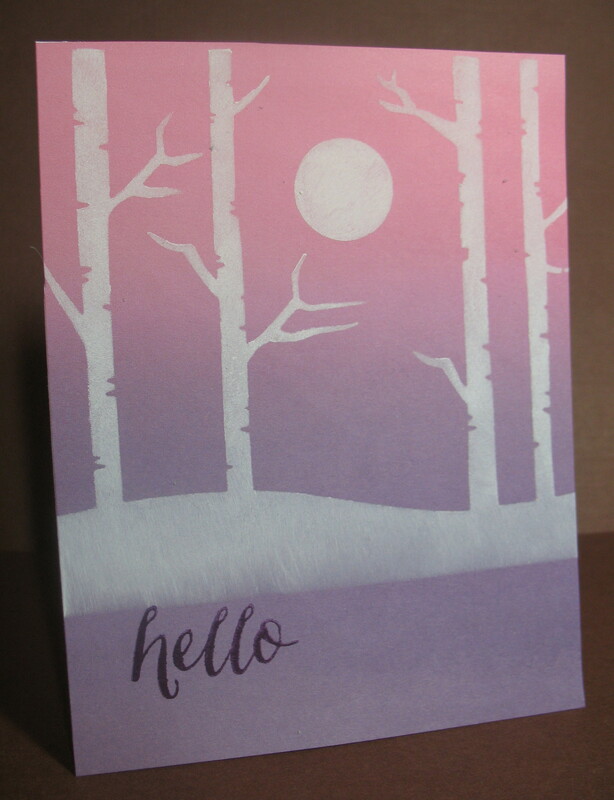 I couldn’t wait to use this Forest Stencil for a Fall card, maybe lots of cards. I couldn’t stop after one. I hope you like these as much as I do. There was a lot of sponging, but once into the rhythm, I was happily sponging 8 of these beauties. I am only showing you four, but you can pop over to catch the others at my blog. As you can see, you can move the stencil to give the card a different design as you sponge, but you can turn the stencil over and have a different design, but I do caution you to FIRST CLEAN the stencil if you’ve just used the other side. I know you would clean it, but just saying! I gave all of the 8 cards away and have to make a ton more for the holidays because my staff want these in their gift bags for the holidays. I started a simple gifting with my staff and I’m afraid that it’s become a bit more than my staff now, it’s my past staff, retirees who promise to bring goodies back for me if I can possibly do more cards for them… and on. So had to make more than 8 cards. You’ll have to scroll all the way to the bottom.to see tops for cards. 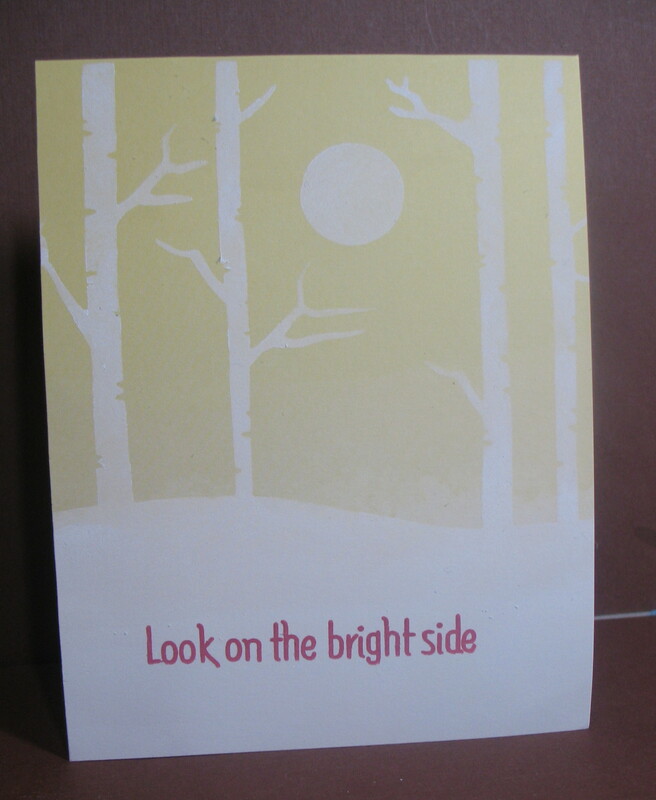 A TIP: I did tape the stencil on top of each card by using REMOVABLE tape all along the inside of the stencil. All the places where it might lift up if you sponged a bit heavier or rougher will stay down. I have a rough sponge pad that helps get the tape off the back in soapy water as removable tape on plastic still likes to stick. I can see sooooooooo many uses for this stencil. Every season of the year could use a stencil like this. 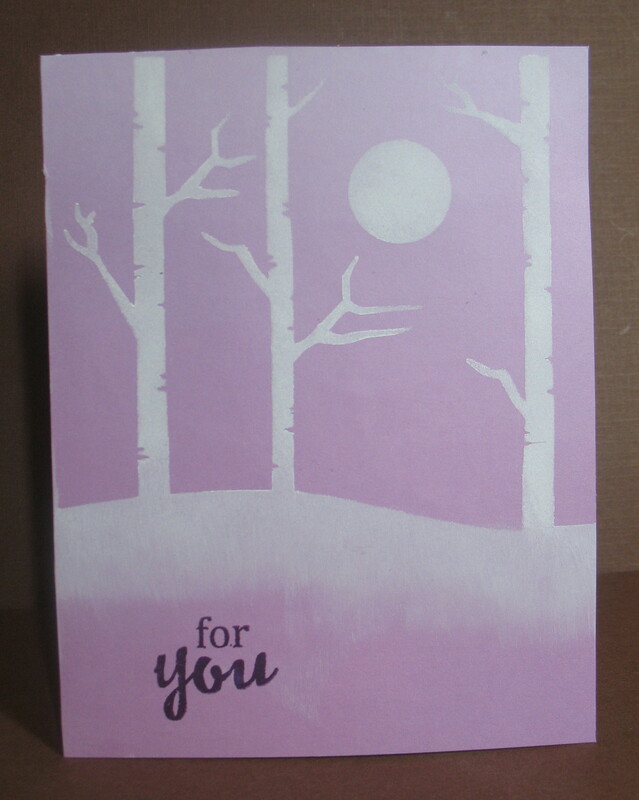 The card stock is cut from 12: X 12″ card stock I purchased from Michaels a couple months ago NO SPONGING on the background, but lots of woodsy sponging of white. I was so lucky to have found these backgrounds. They look so natural and even a bit handmade. I don’t think I’m that good. I had to make 27 more tops to go on cards. I sat one afternoon and sponged the white unicorn ink onto as many pieces of cardstock as I had the patience to do. It’s about that time when you don’t want to look at another card again. But the results were well worth it. I had so many compliments and requests for cards at Christmas that I needed to start on the rest now. I totally LOVE this Hero Arts stencil and Unicorn ink. Hero Arts Sentiments from various clear stamp sets. I have four different cards-up at A Bit of This and That. Hope you’ll join in our Octoberr Challenge and make a “Fall” card with your Hero Arts stamps, dies and stencils. 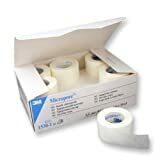 And, if you need some new supplies, don’t forget to shop at a2z Scrapbooking.. Don’t forget that we are on Twitter, Instagram and Facebook. Follow us on these different social media outlets so you won’t miss out on any fun promotions! 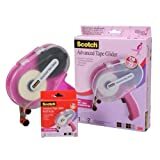 If you are in need of any items from the a2z Scrapbooking store you can use code Arlene15 at checkout to receive 15% off your purchase of $25 or more (before tax and shipping). Don’t forget that we are on Twitter, Instagram and Facebook. Follow us on these different social media outlets so you won’t miss out on any fun promotions! Categories: Challenges, Handmade Cards, Stencil | Tags: 2015, Arlene, stenciling | Permalink. It’s Lisa here today, and I am very happy to be back from my medical leave and to once again be sharing a new card – created with some to the wonderful new Hero Arts products. Today, I am covering for Zoey is who taking some personal time off after losing a her dear Grandfather. Our deepest sympathy to her and all of her family. Today’s card was inspired by our April Challenge where our theme month is “Stencil It”. I started this card using the “Two Ways Arrow” stencil, along with some of Hero’s Gold Spray and a piece of Watercolor paper. I adhered the stencil over the Watercolor paper with some masking tape, and the simply sprayed away. I used my heat gun to too speed up the drying process and that put that piece aside. 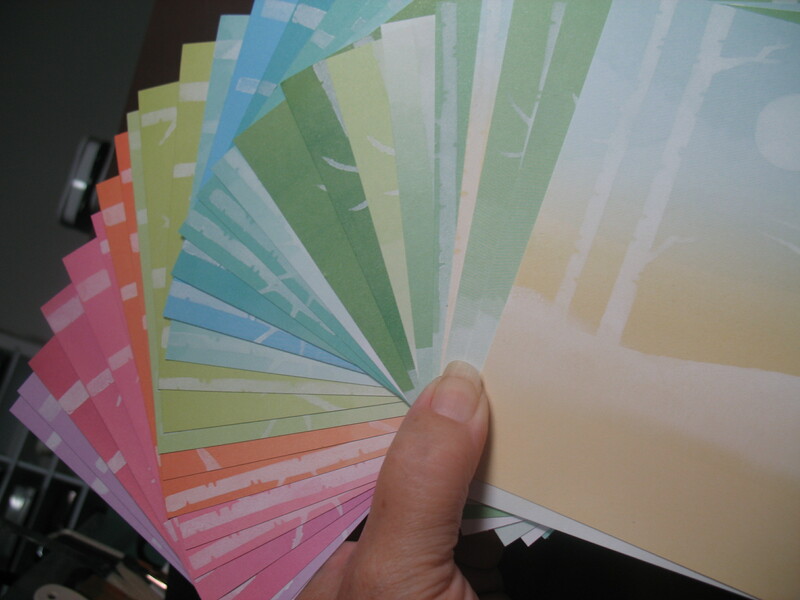 Next, I created my card base with some “Sunshine” layering paper — a great color for Spring and Summer. I cut a banner strip from some Black Layering and adhered that to the front of the card. The next step was to stamp my “Sentiment” which is a new stamp that I love. I inked up the stamp with Hero’s Black Ink and stamped it onto the “Stenciled” piece I had completed earlier. I then Die-cut that pieced and using foam tape, popped it up off my card after adding three black gems. To complete this card I used my Lawn Fawn Heart dies and cute the larger heart from the “stenciled” piece and then added a second smaller heart, cut from the leftover black layering paper. All of the products I used are linked below and most are available now over that the a2z Store. As always I’m happy to share my DT Promo code with you, LISAH15 which will save you 15% off any and all orders of $25 and up (excluding shipping)!! I hope you’ll break out some of your Stencils and get to work on a project to enter our challenge. Please be certain that your entry includes at least ONE main Hero Arts product – Stamps, Dies, Stencils etc. 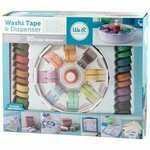 Categories: Challenges, Handmade Cards | Tags: Bling, Hearts, Spray Mists, stenciling, Thank You Cards, Watercolor Paper | Permalink. Hello everyone!! Welcome to the month of April!! April is the best month out of all of the months in the calender!! Why you ask? For a couple of reasons. One being a2z Scrapbooking blog is celebrating its One Year Anniversary!! Stay tune to some amazing things that will happen this month! Second its my birthday month!! So its time to party!! Our new challenge is sure to entice you!! Our challenge this month is Stencil!! Use any Hero Arts product to create a beautiful stenciled piece. This will be fun and interesting. There are so many things that you can use with your stencils. The possibilities are endless. Categories: Challenges, Stencil | Tags: blog challenge, inks, paste, stenciling | Permalink.